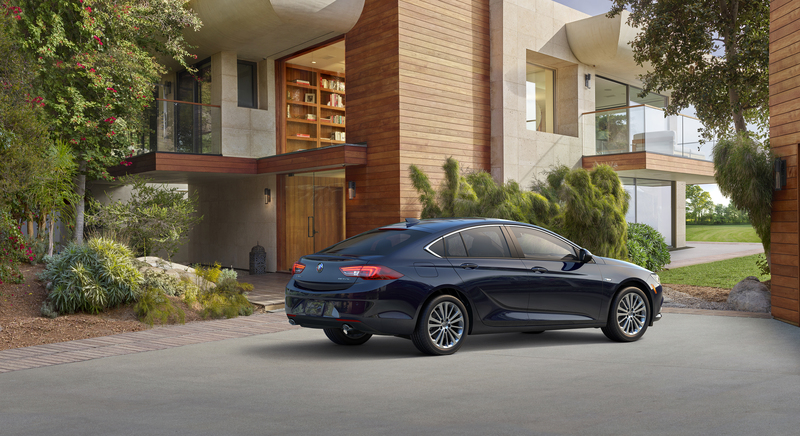 Debuting alongside its wagon stablemate, the Regal TourX, Buick has just unveiled the Regal Sportback, the American automaker's newest five-door sedan. Much like the TourX, the Sportback is particularly handsome, but its purpose is distinct from its sibling's. Ditching the TourX's ruggedness for luxury and looks, the Regal Sportback has sleek, flowing lines and a low beltline to mimic the looks of a coupe. 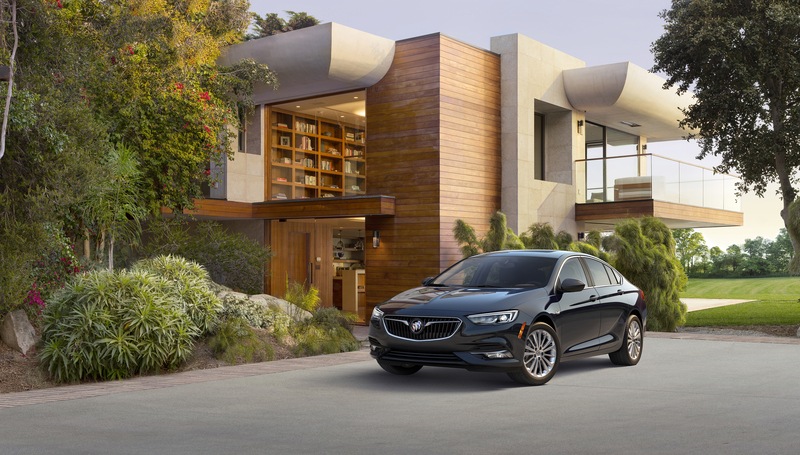 Remarking on the new sedan, vice president, Global Buick and GMC, Duncan Aldred, said, "The new Regal Sportback was developed with today’s active, independent, premium car customer in mind. 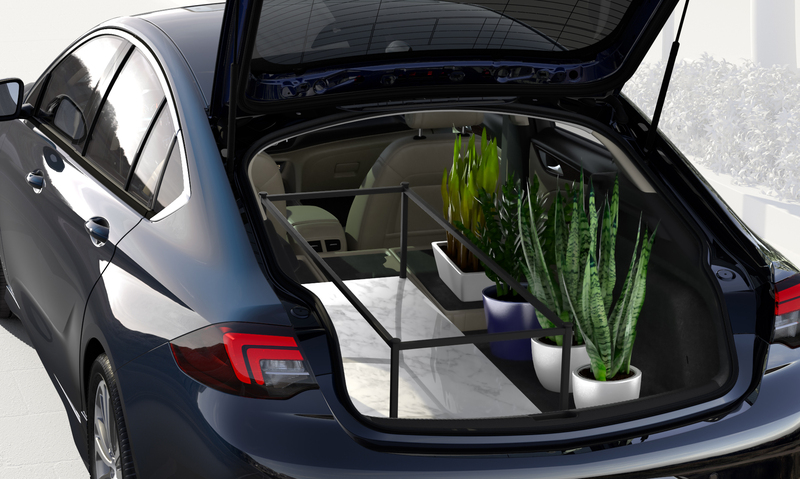 They have an SUV in the garage and are looking to complement it with a sport sedan, but have an appreciation for the usefulness of a versatile cargo space when an occasional need arises." Power comes from a 2.0 liter turbocharged inline-four cylinder engine that produces 250 hp and 260 lb-ft of torque in front-wheel drive trim, which is sent through a nine-speed automatic. In all-wheel drive guise, horsepower remains at 250, but the torque figures increases to 295 lb-ft. This trim also uses an eight-speed automatic and the all-wheel drive system uses a twin-clutch differential for instant torque application when needed. Buick has also shed around 200 pounds off the new Regal Sportback compared to the previous generation of Regal, which should help it feel as sporty as it looks. The Sportback is expected to go on sale sometime this fall. Putting the Audi Allroad, Volvo Cross Country, and Subaru Outback on notice. The largest study on the long-term reliability of used cars takes a deeper dive into Buick. And believe us when we say that this thing is stunning. Who knew you'd want one this much?